Join us as we continue the discussion and collaborative effort on sharpening our school partnerships. If you are in an existing partnership or desire to be in one, you are welcome to join us. Thursday, January 24th at 9 a.m. If the coffee meeting doesn’t work for your schedule, we will also have a lunch meeting opportunity you can attend! Wednesday, January 30th at Noon. Join us for our next Empower Forum Thursday October 25. Topic is on "How Relational is your Church?". We will have lunch together and discuss practical ways to help train our teams to be relational. We hope you and your team can join us! Join us for our next Empower Forum Thursday August 23. Topic is on "Beyond the Event: 5 Ways to effectively facilitate relationships". We will have lunch together and discuss practical ways to construct post event follow-ups, and relational engagement during an event. Last thursday we discussed how to make poverty personal and the concept of moving from transactional serving to relational engagement. We truly believe that relationships are key to engaging poverty. In order to engage poverty, as Christians we need to learn to love the poor, meet them, build societies that include them, and help them obtain justice. 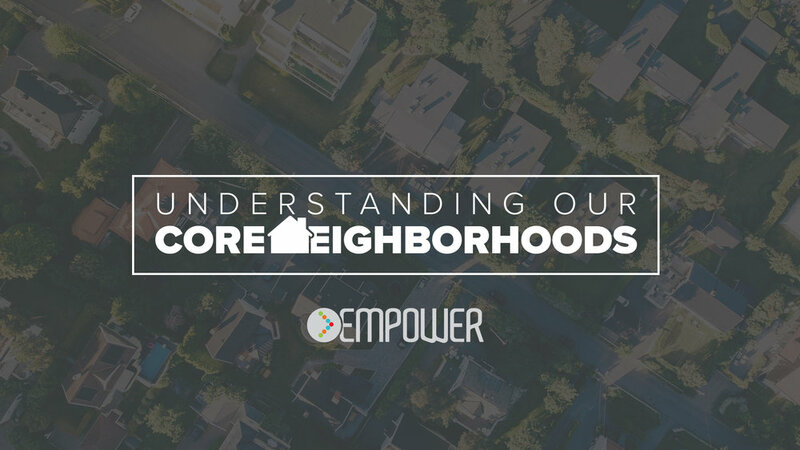 We want to help you and your churches find ways to practically engage with poverty on a relational level. We have found that it is often helpful to have practical ideas to start engaging with the people around us. This may include neighborhoods or apartment buildings near our churches. You may already be connected to services within the city that may allow you to engage on a relational level. Most of the things on this list are normal, everyday things that many people are already doing. The hope is that we would do these things with relational intentionality. Host a life skills class (cooking, budgeting, laundry, etc). Consider moving/ re-locating into a specific neighborhood. Do you laundry at a laundromat each week at the same place and time. Find ways to engage with others their. Join us for the next Empower Lunch Forum on Thursday, April 12th at 11:30am at Linwood Wesleyan Church in Sioux Falls. The topic this month is "Making Poverty Personal". How do we move from transactional services to relational engagement? Join us for lunch and conversation. The Empower Sioux Falls Forums are for ALL pastors and church leaders who wish to talk about how scripture calls us to address poverty issues in our communities. We encourage you to invite another pastor or church leader to attend the forums as we continue to build our network.